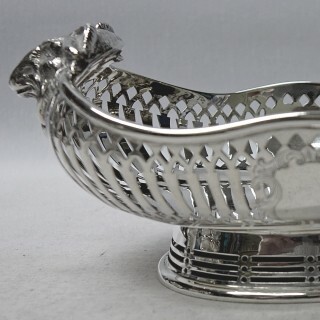 Biography – John Tweedie, London silversmith, no record of apprenticeship or freedom. 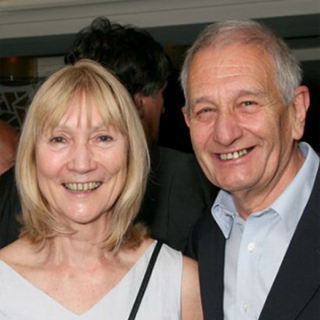 Presumable son or younger brother of Walter Tweedie. 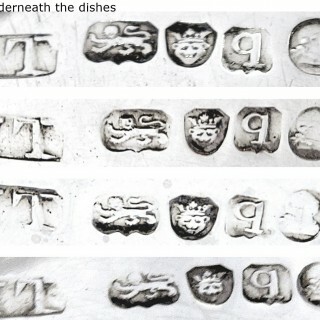 Only mark entered as plateworker, 1783. 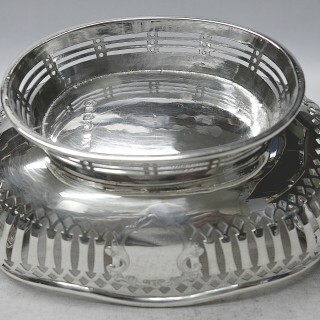 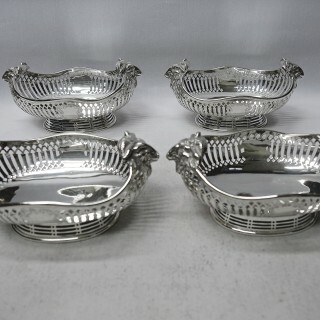 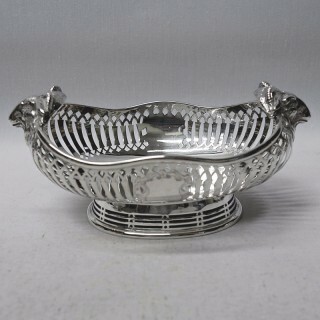 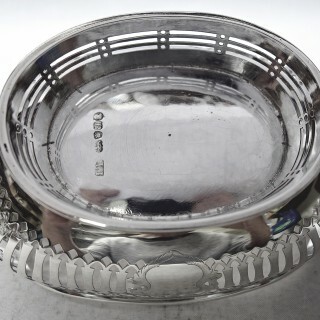 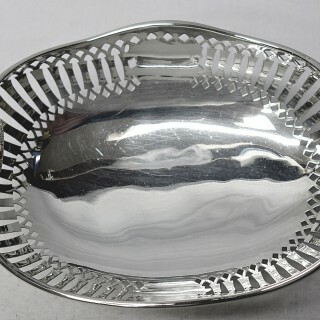 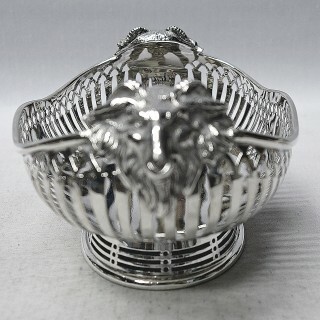 These antique silver dishes are in very good condition with no damage or restoration. 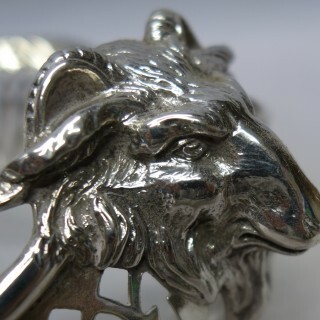 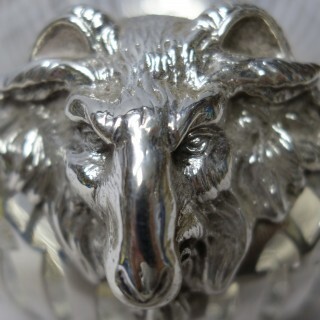 Each is stamped with a full and matching set of clear English silver hallmarks.